This year guests are encouraged to take a hay ride into their newest attraction–The Sunflower Patch! Spanning over a 1/4 acre and pollinated by local bees, these vibrant green and yellow flowers are in full bloom. Did we mention what good timing that was for their opening week of the Applebarn? 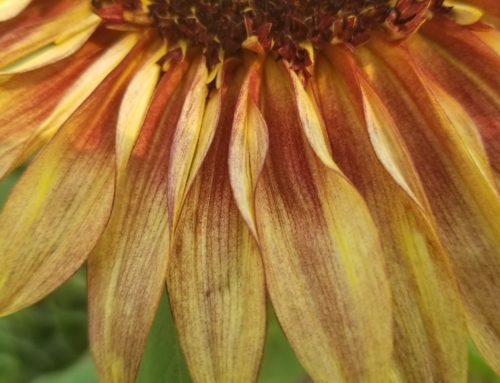 This summer leading into fall, guests can stop by the farm to get a fix for all things honey and then cap off their visit by taking a gander through the gardens. Lining the property is a border of blooming sunflowers that will ‘bee’ sure to attract those busy hive workers but also those looking for the perfect photo backdrop. 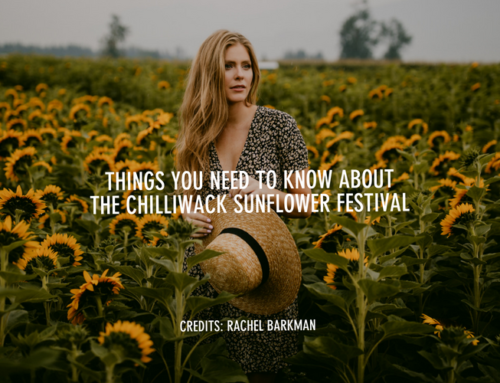 Experience dazzling fields of yellow, orange and red sunflowers at the inaugural Chilliwack Sunflower Festival opening on August 22. 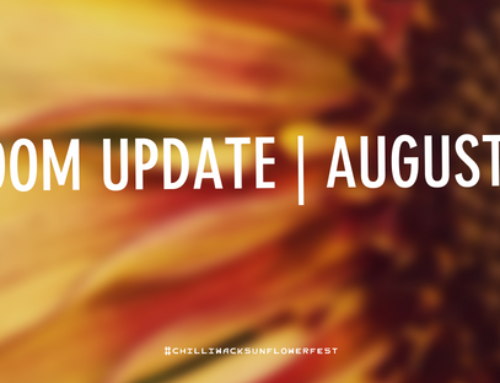 Run by the same organizers who host Tulips of the Valley, the festival will be held in the same location, allowing visitors to stroll through more than five acres of sunflowers in bloom. 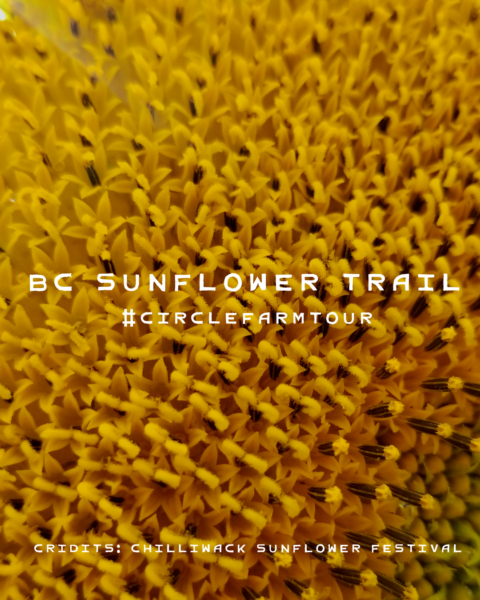 There is a large U-pick sunflower garden with about 20 acres of hops vines to stroll through, swing sets, lawn games (such as giant Jenga, checkers, you name it), and on the weekends, the Rotary Club of Chilliwack’s train will offer by-donation rides through the fields. On-leash pets will also be welcome, with a dedicated drinking area and complimentary pick-up bags on-site. 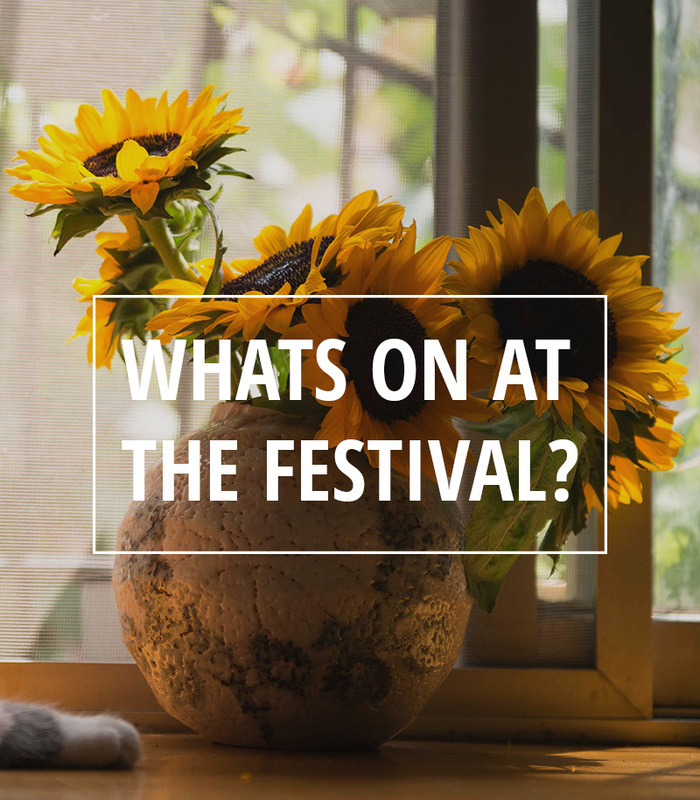 The festival will provide multiple opportunities for coveted photo-ops with plenty of background props to use and choose from (we’re talking windmills, vintage bikes, the works). We don’t want to get ahead of ourselves, but we think this is going to be the new favourite Insta-spot of the summer! Can we get a boomerang? 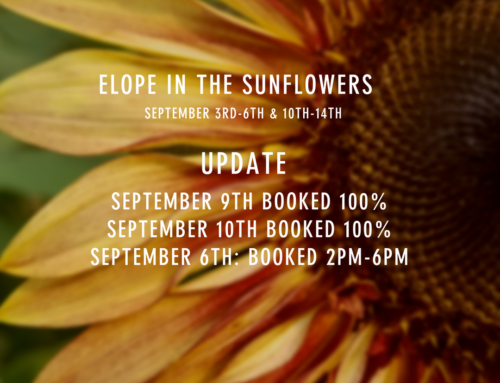 During the Sunflower Festival, Minter Gardening Store will be selling speciality sunflower bouquets during the duration of the Chilliwack Sunflower Festival and are available for order. 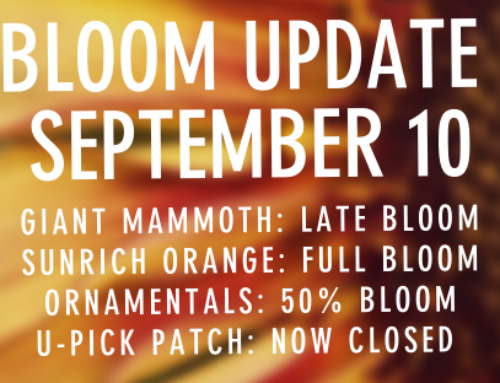 Call to book or simply drop by the store to pick up your bouquet to bring home and enjoy.